This article can be found at www.the-dream-collective.com. 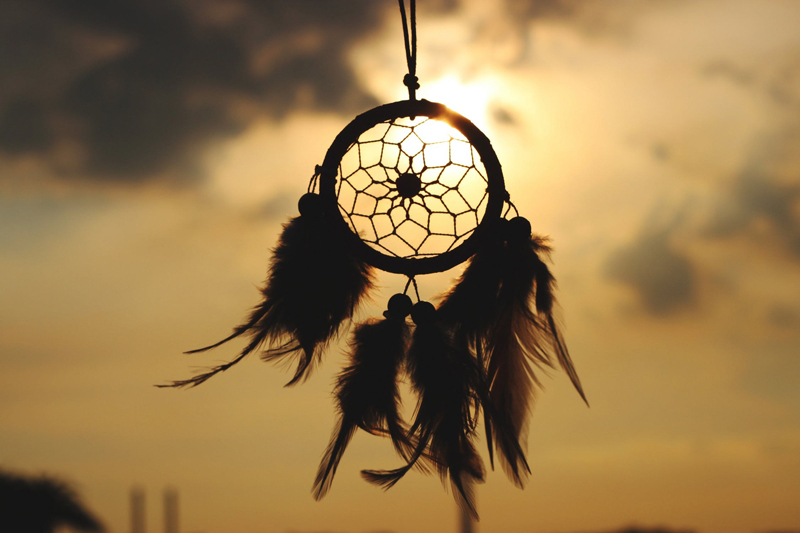 Read more dream symbol meanings and dream interpretations there plus receive a complimentary dream interpretation. Thank you for reading my dream articles at Bellaonline. If you would like to apply to be the new Dreams editor, visit the BECOME AN EDITOR link at the bottom of the Bellaonline homepage.